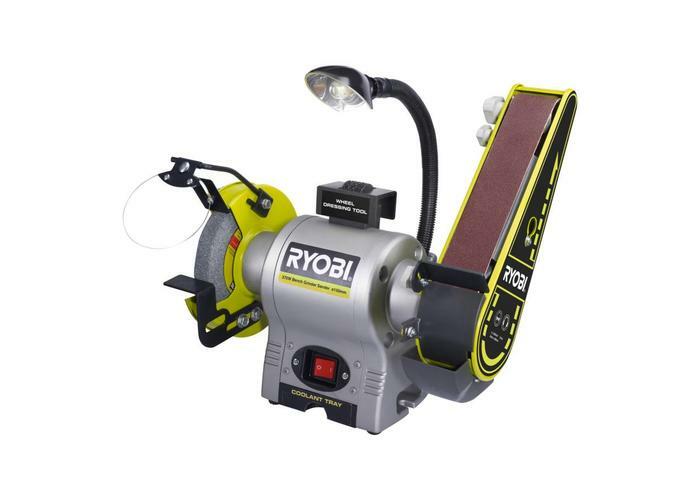 This two-in-one 370W bench grinder and sander have everything you need for sanding, shaping, grinding and sharpening. 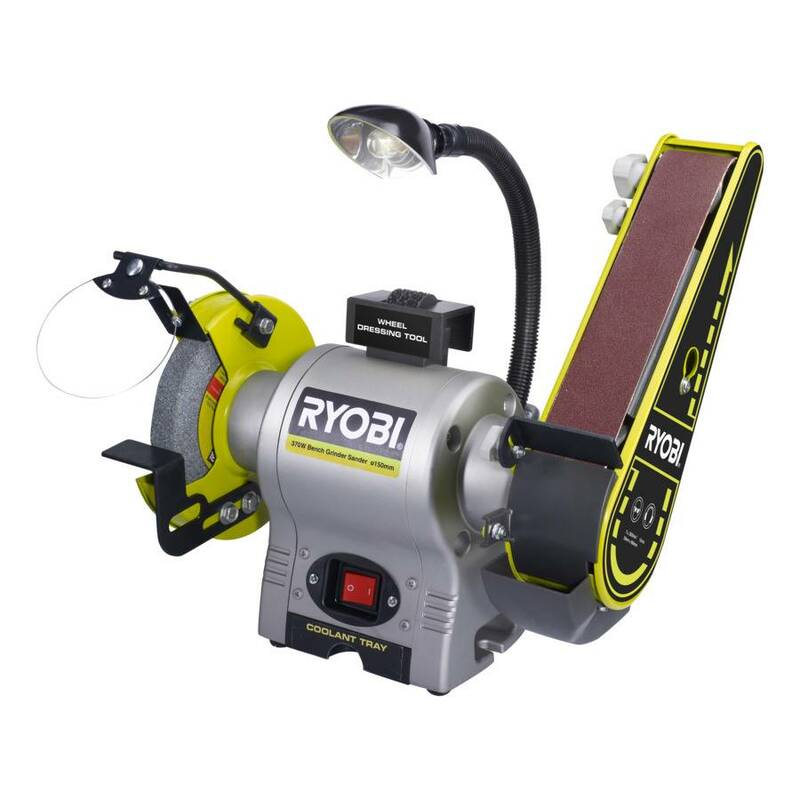 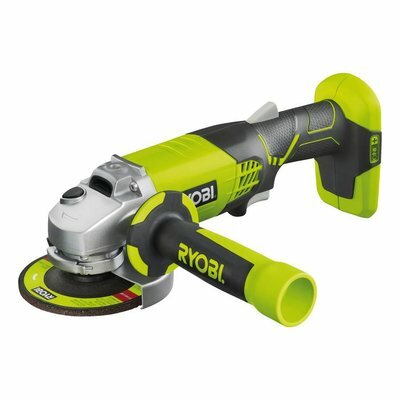 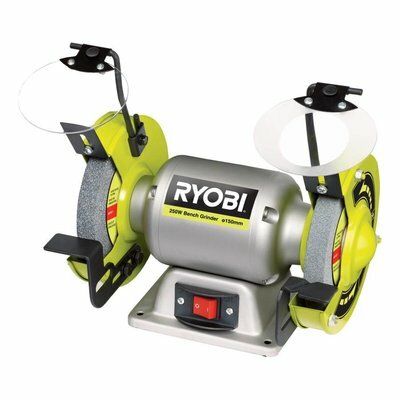 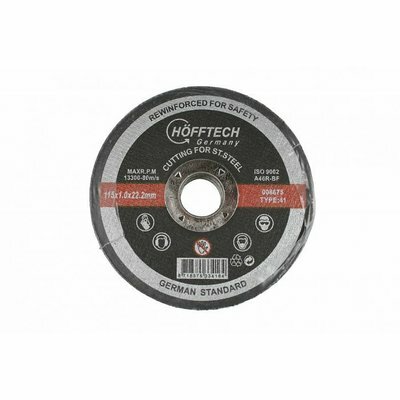 With a sanding belt and separate grinding wheel (both powered by a generous 370W induction motor), this tool is ideal for the serious home renovator who understands the value of quality tools and hardware. 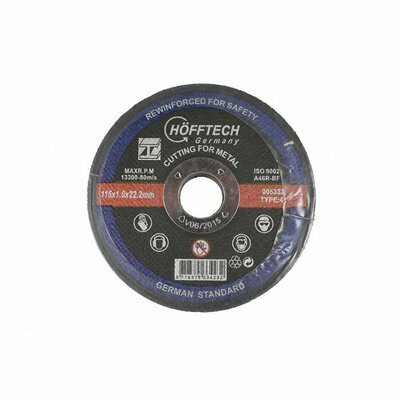 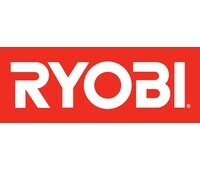 50 mm x 686 mm sanding belt. 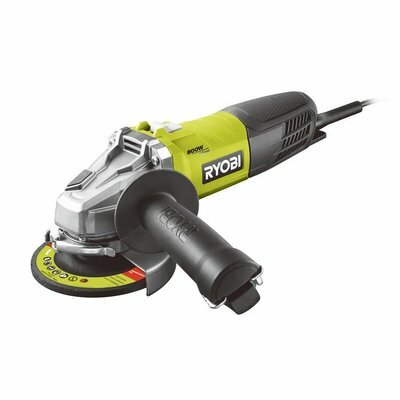 Sanders come in a range of styles with different features and applications to suit everything from sanding fine details to stripping layers of paint off a floor. 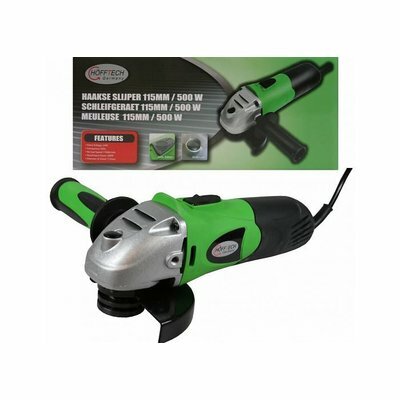 We offer a range of sanders, so you can choose one that suits your DIY needs. 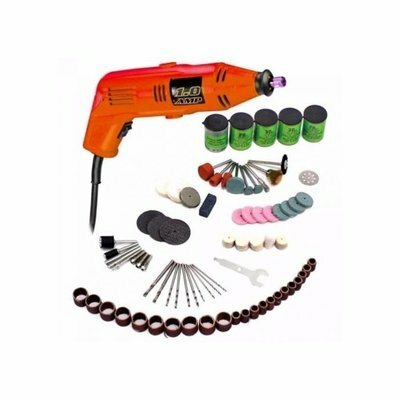 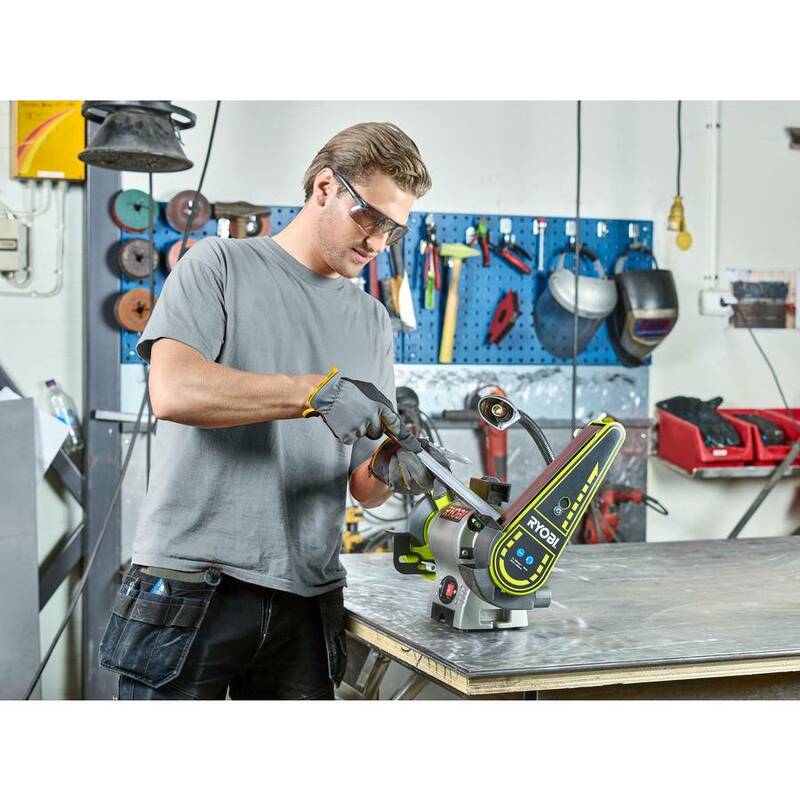 Once you've got your hands on one of these user-friendly and versatile power tools, you'll rely on it for everything from sanding wood to removing burrs from cut metal and cleaning, buffing and polishing metal surfaces.